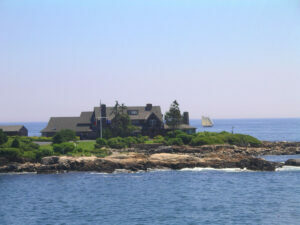 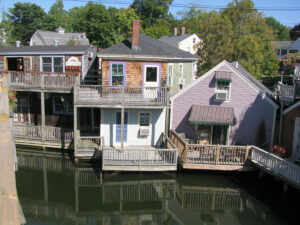 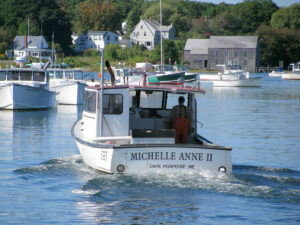 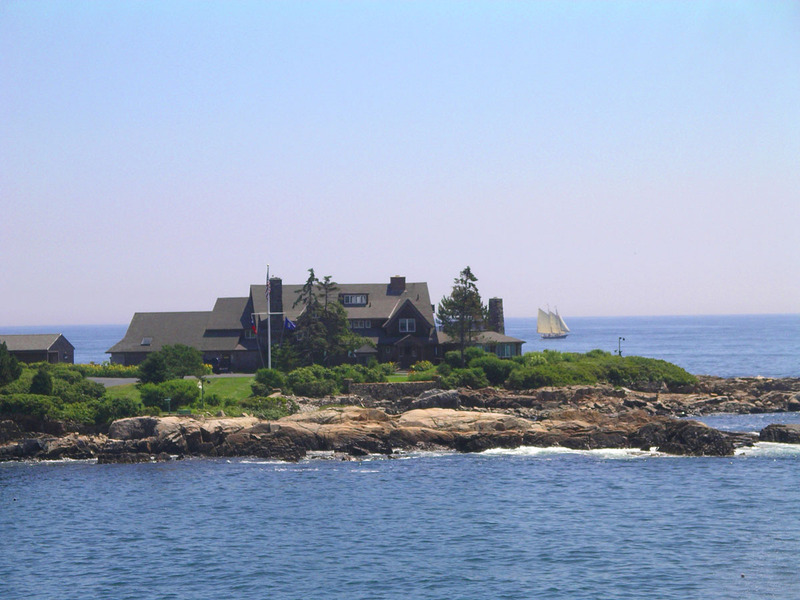 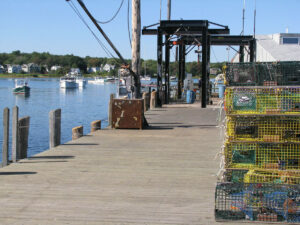 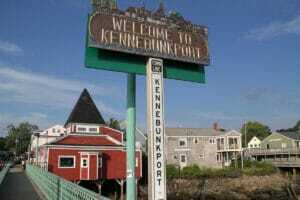 Kennebunkport Maine is an idyllic seaside resort town just 10 minutes north of The Village by the Sea. 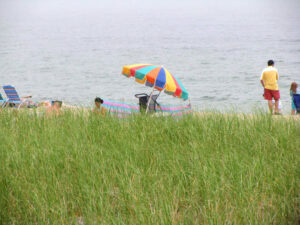 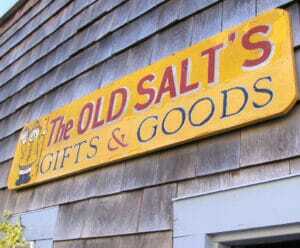 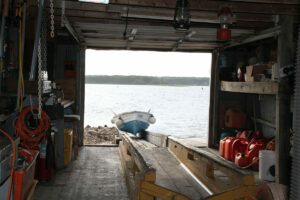 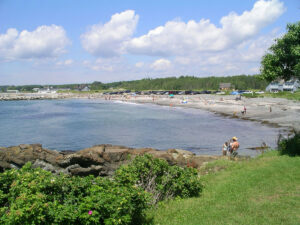 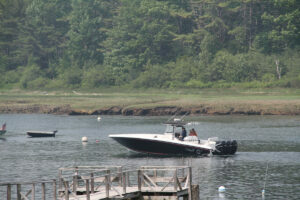 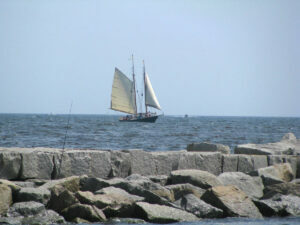 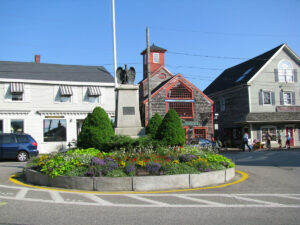 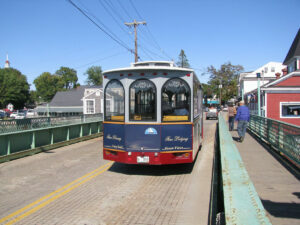 Kennebunkport and Kennebunk Beach offer many restaurants, shops, beaches, boating and activities. 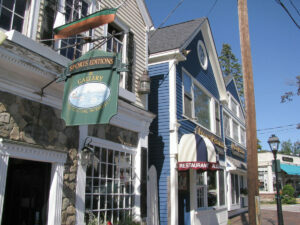 The Kennebunks offer dining from lobster bakes and clam shacks to five-star restaurants. 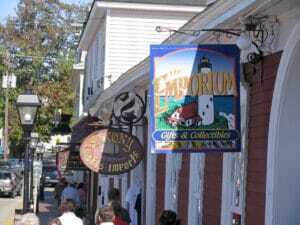 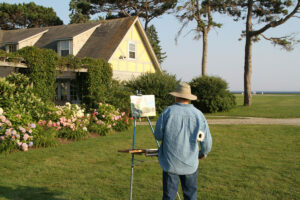 You will discover shopping, summer theater, antiques and art galleries in neighboring Kennebunk and Kennebunkport. 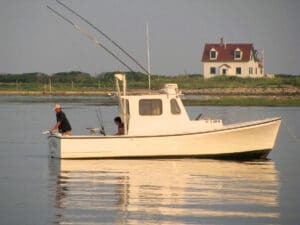 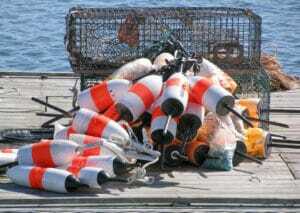 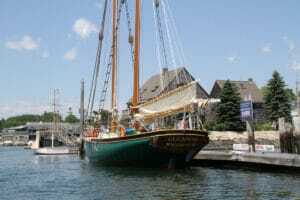 Take to the sea for whale watch tours, lobster boat tours, schooner trips, canoeing, kayaking fromt eh kennebunk River, or explore the coast by land aboard a scenic trolley tour. 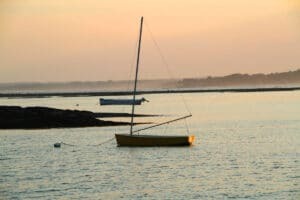 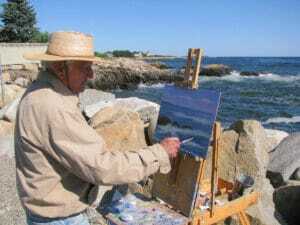 Both Kennebunk and Kennebunkport have historic districts steeped in seafaring lore, architecture and locals offer tours of the homes of sea captains and shipbuilders. 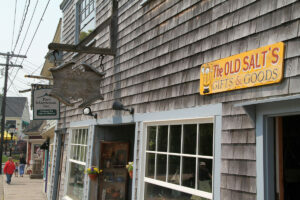 Shoppers in search of unique gifts and treasures will find them in the unique shops and galleries of Dock Square and downtown Kennebunk. 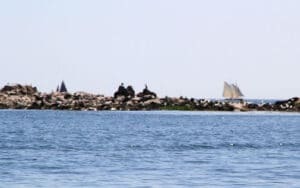 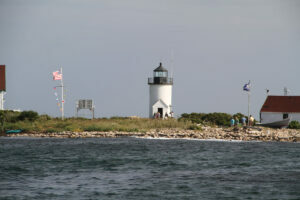 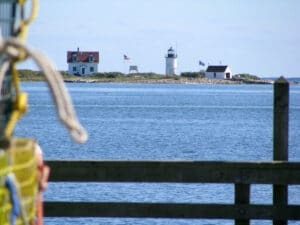 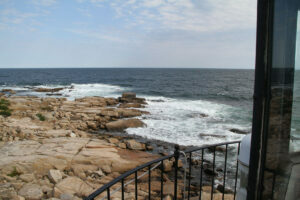 You will not want to miss Cape Porpoise and the view of Goat Island Lighthouse. 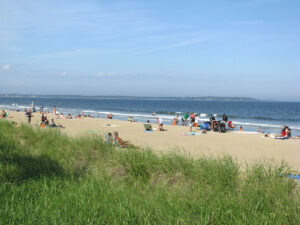 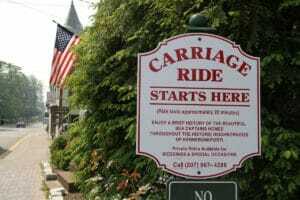 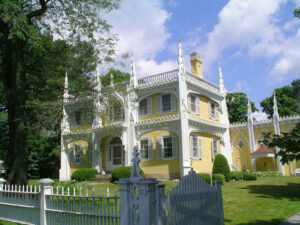 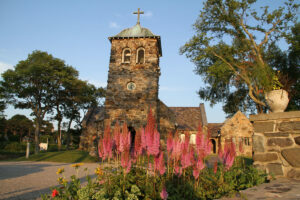 Summer is prime time in this Presidential town, with great beaches, boating, and sightseeing. 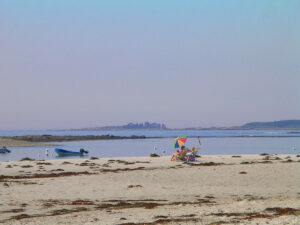 Fall is the season for spectacular foliage and quiet walks along the beach. 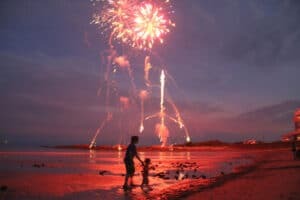 In December, celebrate a real old-fashioned holiday during Kennebunkport’s annual Christmas Prelude, and rekindle memories of Christmas long ago. 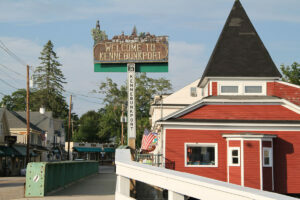 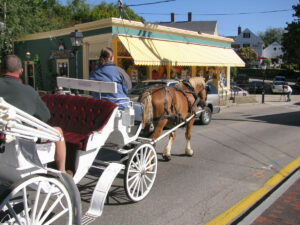 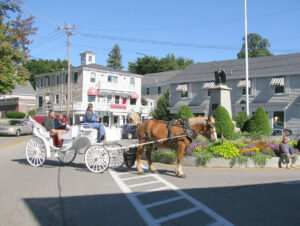 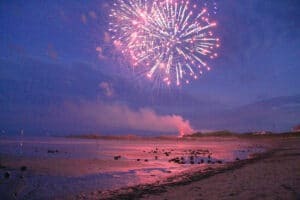 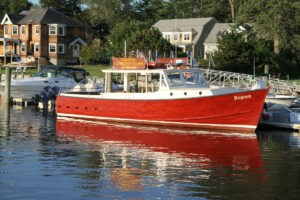 February, the town of Kennebunkport “Paints the Town Red” with hearts and sparkling lights when romance is in the air. 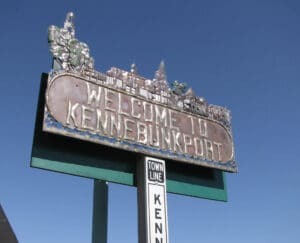 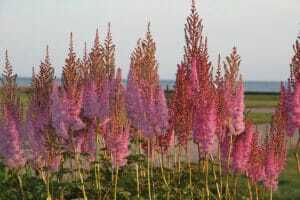 Spring is a great time to visit Kennebunkport to see beautiful gardens and flowers that thrive in this moderately-temperate ocean spray environment.